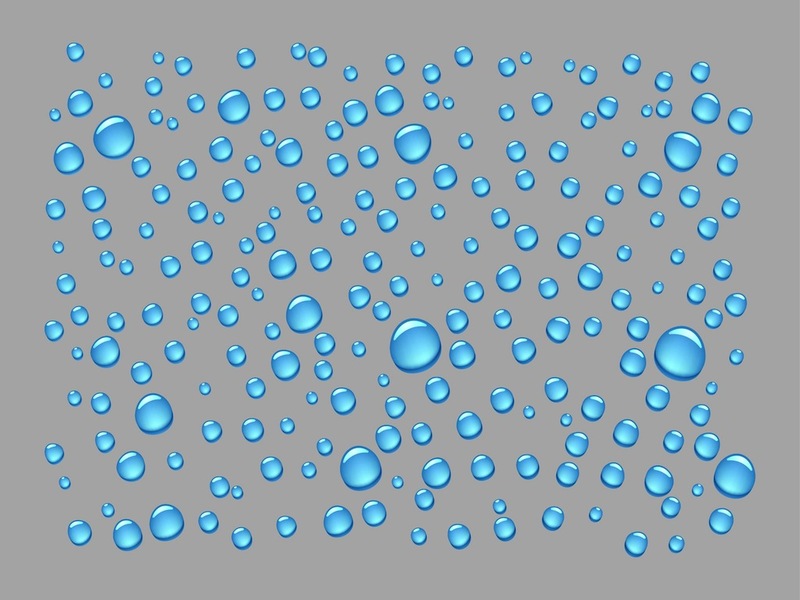 Natural vector illustration of realistic water drops. Big reflections and deep shadows on all the drops, different sizes on the randomly scattered drops. Free vector natural pattern for your wallpapers, backgrounds, backdrop images, posters, flyers, brochures and website designs. Download shiny drops for nature and ecology projects. Tags: Dew, Droplets, Nature, Pattern, Rain, Shiny, Tears, Wet.